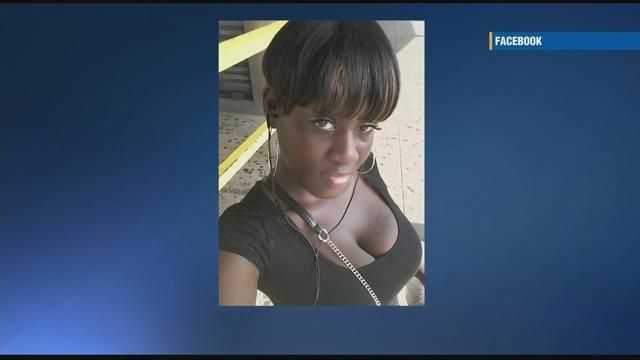 NEW YORK – The woman whose dismembered remains were found in a Brooklyn park in April died by “homicidal asphyxiation,” according the the city’s medical examiner. Brandy Odom, 26, was found in Canarsie Park on April 13. Her torso was found first and her limbs were found later in plastic bags.